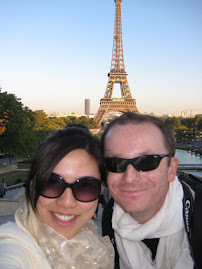 Expatriate in KL: Beauty Product Review: On Turning 40 Years Old! Beauty Product Review: On Turning 40 Years Old! Turning 40 years old this year 2016, it makes you reflect on a lot of things. From the life that I have lived, to the places I have gone, to the things I would like to yet achieve. Along with turning older comes with taking care of yourself... and lately with the busy lifestyle, I haven't had much time to indulge on the usual things that I treated myself to back in the 30's -- like a proper facial! To keep skin good, there are 2 things, in my own experience, which are effective. 1. From the inside out - means you need a lot of veggies and fruits, which for me the easiest way is through fresh vegetable and fruit juices. Regular exercise and sweat. 2. Cleaning well & moisturizing - whatever it is, however is my day, no matter where I am, one thing I always do is to clean my face well before hitting the sack at night. Since my days in corporate to today, whatever time I get home or no matter how late I sleep, I would see to it that I remove all make-up completely and do some proper cleaning before the shut eye. Fast forward to my 40's, I still do the same thing. A delicately scented oil which has a nice texture when placed on the face. Not too oily. I put on the oil before any cream. I only use it at night though, to avoid any shiny look during daytime. Clean up with Caudalie Water which helps to remove any dirt that may be remaining after washing your face. This ensures that extra cleanliness and very gentle to the skin. 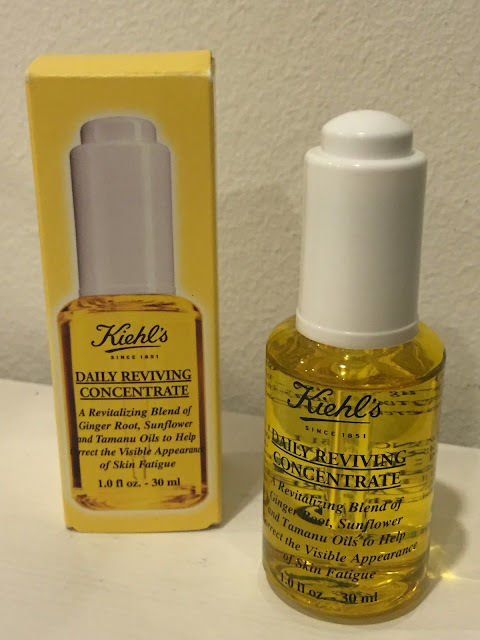 Iris Extract Essence by Kiehl's is also something light and easy to use for day and night, just an extra layer of moisture. Kiehl's Herbal Extract Toner to also help clean out anything that is left behind after washing. 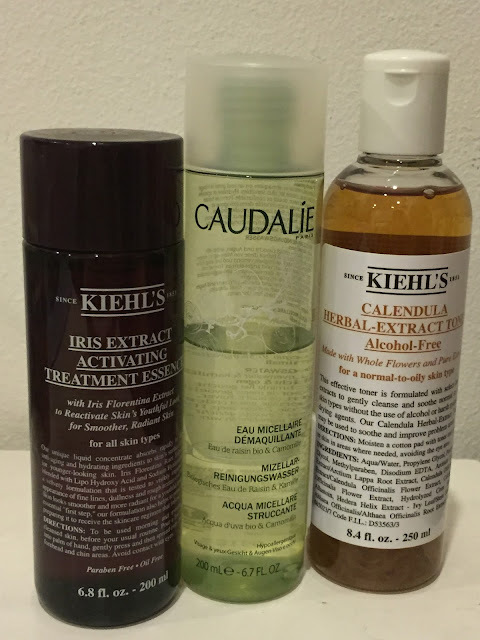 I alternately use Caudalie Water or Kiehl's Toner as a regime after washing my face. 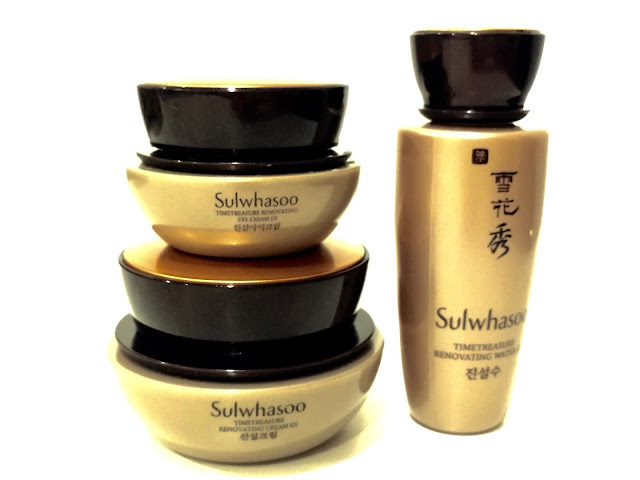 The scent of Sulwhasoo may take getting used to, as you can smell the ginseng inside their products. After using it a few times, I quite enjoy the smell and I would say it's extremely moisturizing and effective. Back when I was in my 30's I use a lot of Clarins products. I find that brand effective and reasonably priced. At 40, I decided to change it up a bit... and perhaps will change and try more of other things after my stash is finished. I always find that the brands who give out samples wins -- because you get to test it before committing to it. Kiehl's at Bangsar Shopping Centre - they have many outlets. However this one that I visited was kind enough to give out eye sample, as I wanted to test before making any purchases. Clarins at Isetan KLCC - this was few years ago, however I just thought I should bring it up. They give out samples on what's available... there was a staff there who was nice, especially whenever I buy something she would give me needed samples which I used for traveling. Always remember, beauty does not mean just the outside. You need to take care of your insides to maintain good skin. Don't smoke. That's rule number 1 for me. Drink tons of vegetable juice. Either you make it at home or buy cold-pressed vegetables and fruit juices. It made a difference for me. Years back, I was going to Sothy's in Publika for my monthly facials... after changing my diet and drinking tons of juices, the facial lady noticed a change in my skin. She used to complain a lot about my dry skin, how I need masks, etc -- and I did notice my skin was on the dry side (for the longest time). I told her that I changed my diet, ate more veggies and fruits, gave up red meat completely (yes, no more beef for me, forever). I felt lighter and better. And my skin showed that. Beauty comes from inside out. A healthy liver will contribute to healthier skin.